Issue 3 – What Have These Men In Common? 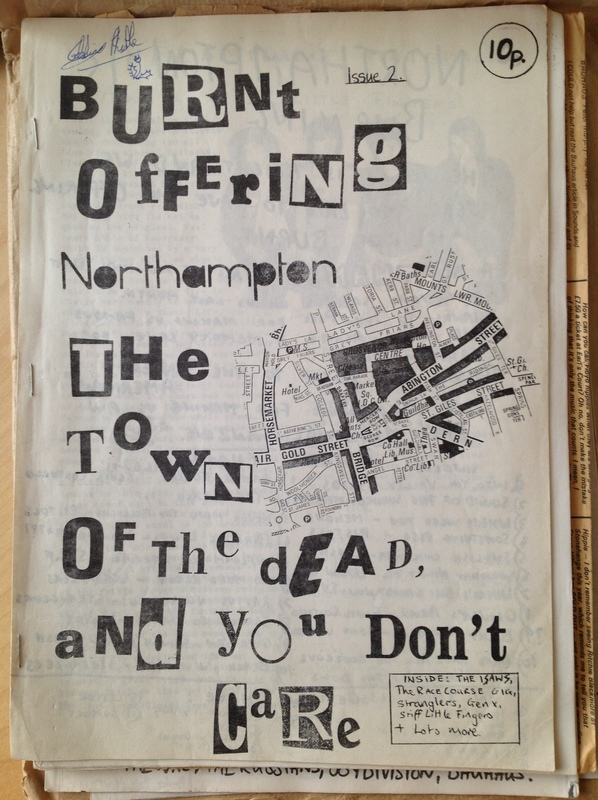 Burnt Offering was a punk/new wave fanzine in Northampton, UK that lasted for 10 issues in 1979/1980. It had a small circulation mainly sold at local gigs for ten pence a copy by the contributors. It had a mixture of gig reviews, record reviews, and interviews of both local and national artists. The pages were put together as a collage of typed and handwritten pieces, interspersed with drawings and photos. Once assembled the pages were photocopied and stapled. 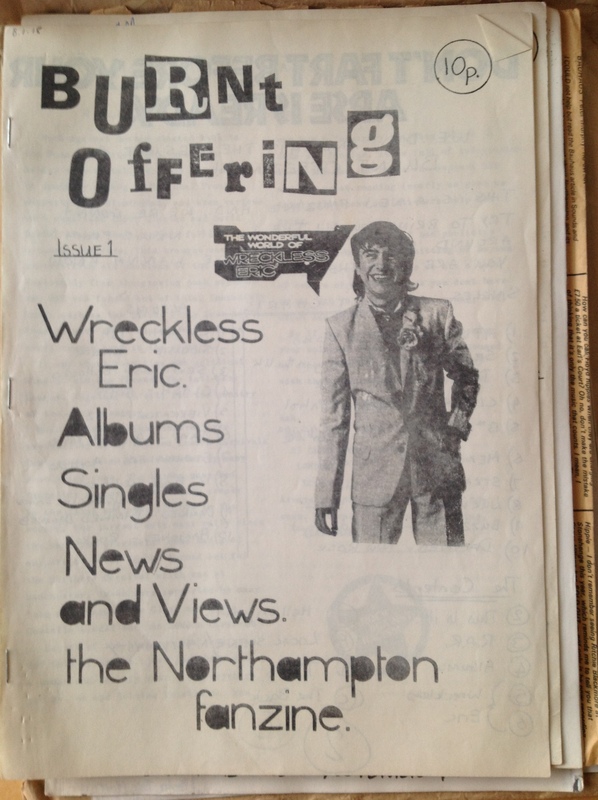 One of the Northampton bands that featured heavily in the fanzine was the Isaws. Who also used the name for a CD of Isaws music in 2003, and used the logo image for Burnt Offering as the cover for the CD. The venues in Northampton at the time were The Paddock in Harpole; Roadmender, Racecourse Pavilion, Bantam, Five Bells, County Ground, Nene College (hosted the UK Subs), and the Guildhall (where Bauhaus supported Magazine). 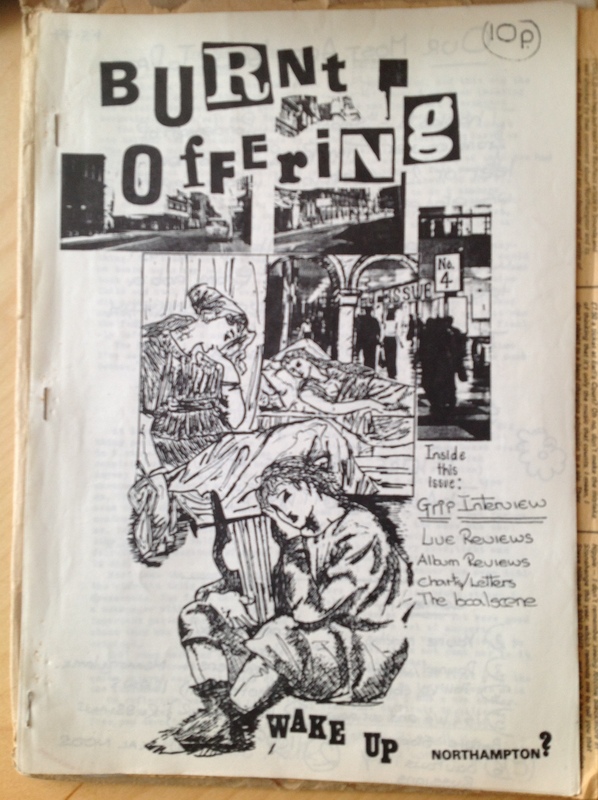 If anyone has found any other references to Burnt Offering Fanzine either on-line or in books let me know. I have all the copies of the fanzine and plan to upload them somehow.